Please read the blog and click on the photo cards on the other pages. 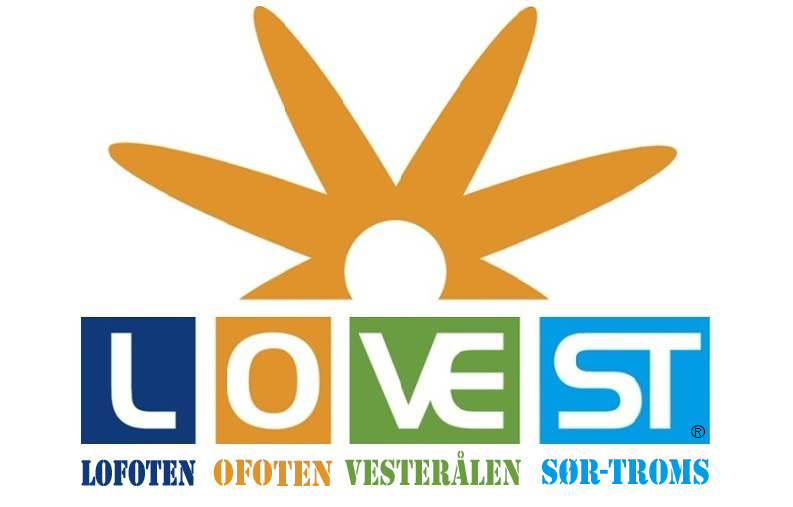 That way you can join a journey in the LOVEST region; Lofoten, Ofoten, Vesterålen and Sør-Troms. A journey where you get to know, and see pictures of, many small and big sights, tours and experiences. And by looking at the maps, which are finally in each description, you'll see where they are in the region. You can experience these "in real life" by visiting them later. Remember map, compass, good footwear, clothes and food. All activity is at your own risk! Feel free to develop the pages by submitting your suggestions to sights, experiences, tours and pictures from the region. Yes, I will submit a proposal! You can also be notified by e-mail when there is news on the site! Yes, I will be notified of news!